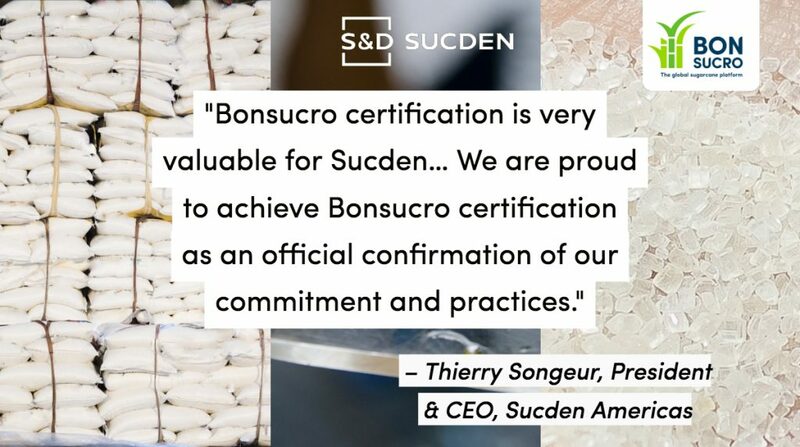 Commodity traders around the world are increasingly pursuing Bonsucro’s Chain of Custody certification, and the latest addition to the list of certificates is the global soft commodities trader Sucden, following an audit by Control Union. 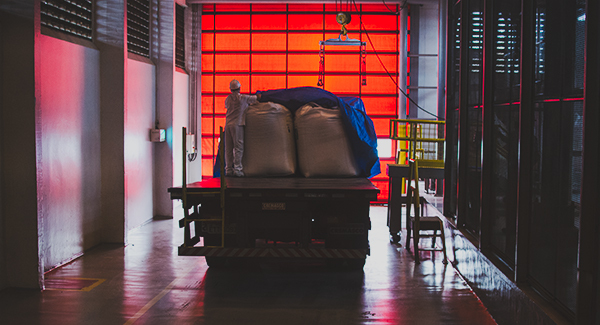 Sucden, founded in 1952, trades on the world’s major exchanges in a wide range of products and services including sugar, coffee, cocoa, ethanol, ocean freight and futures/options brokerage. 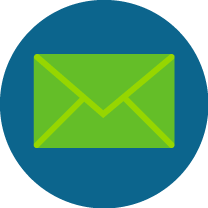 In support to these activities, the company is also active in agriculture and sourcing, processing, logistics, distribution, merchandising, financing, research and risk management.